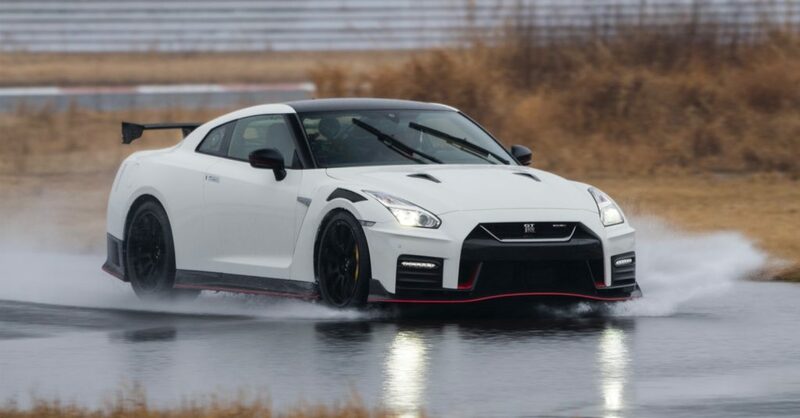 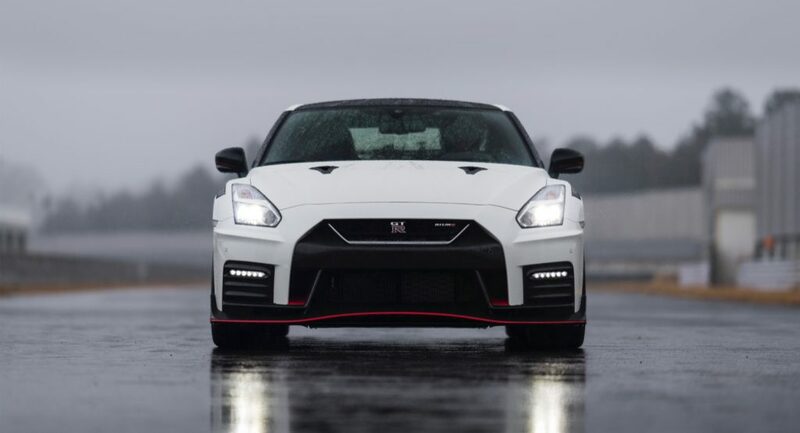 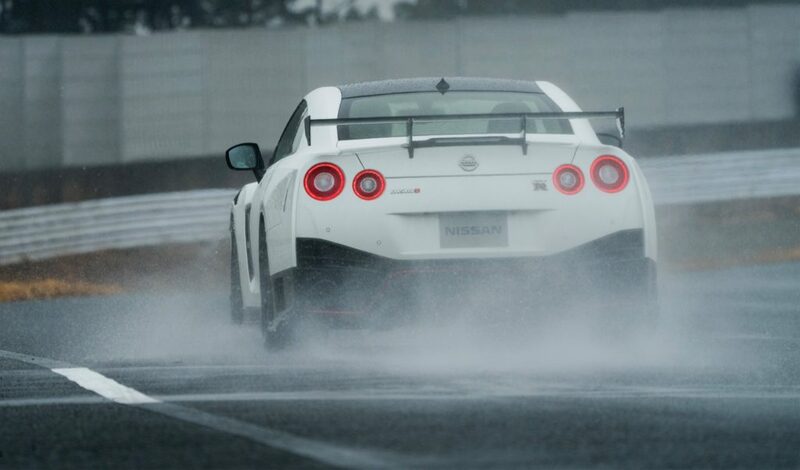 More specifically, Nissan’s engineers aimed to make the GT-R Nismo even more potent. 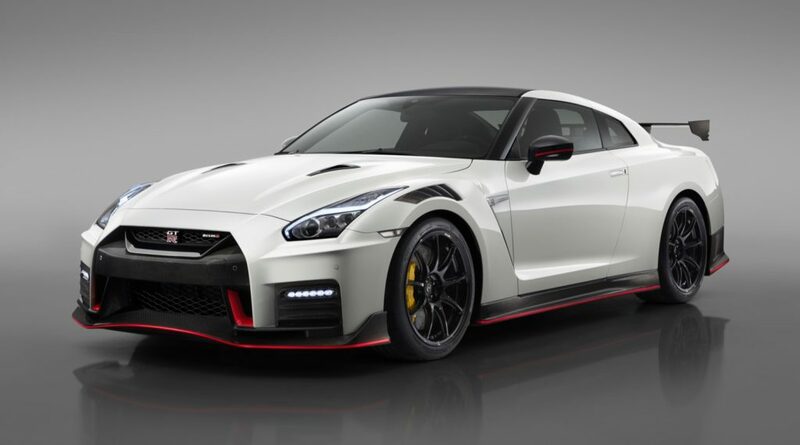 To start with the 2020 GT-R Nismo now has a lot more carbon fiber to reduce its weight. 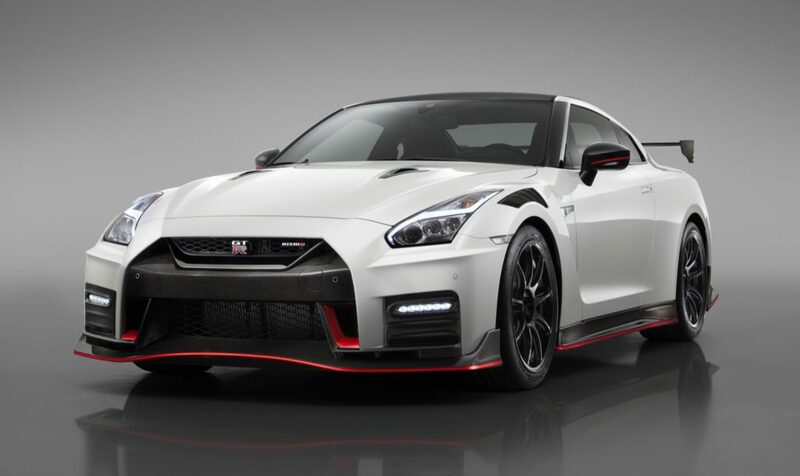 Carbon fiber has been used for the front and rear bumpers, front fenders, hood, roof, side sill covers, trunk and rear spoiler. 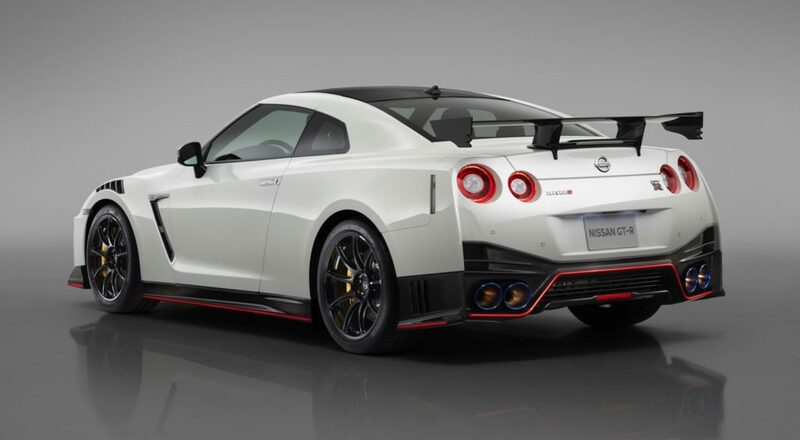 The new carbon fiber parts have cut 23 pounds from the GT-R Nismo, plus almost another 44 pounds were cut due to some other upgrades. 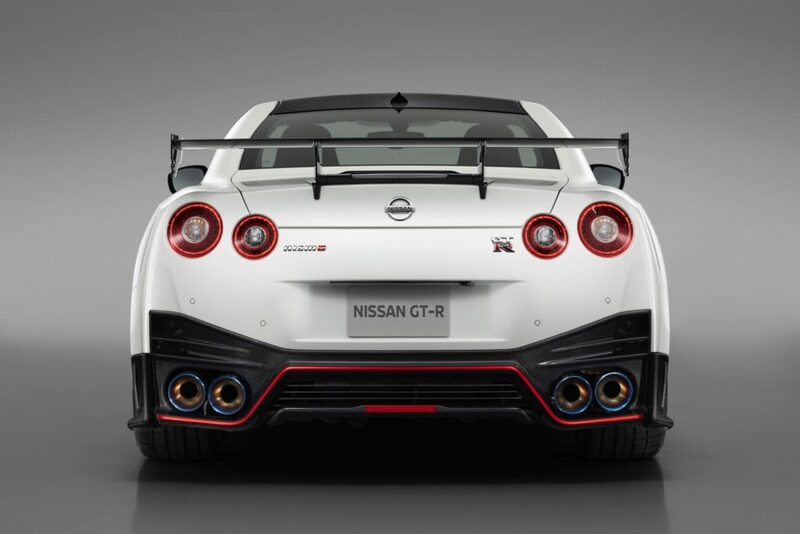 The GT-R Nismo’s front fenders with the scalloped vents now resemble those on the GT3 GT-R. 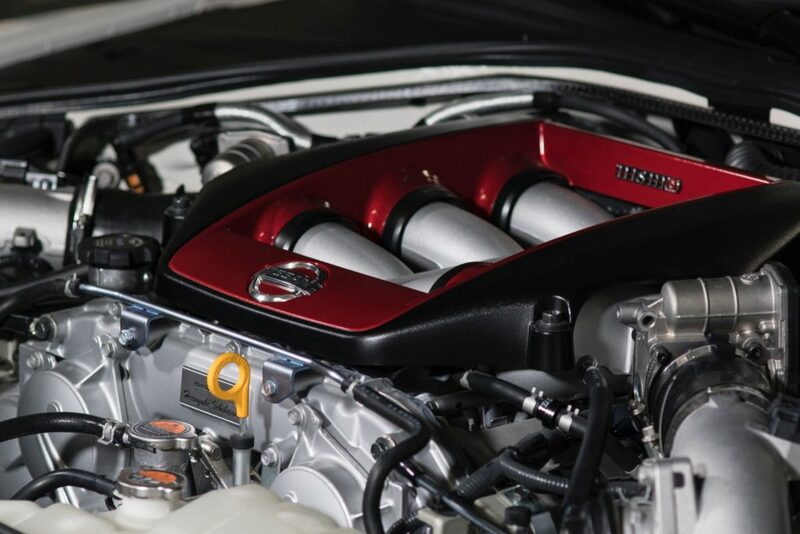 The vents help funnel hot air away from the engine bay and provide exceptional downforce onto the front tires. 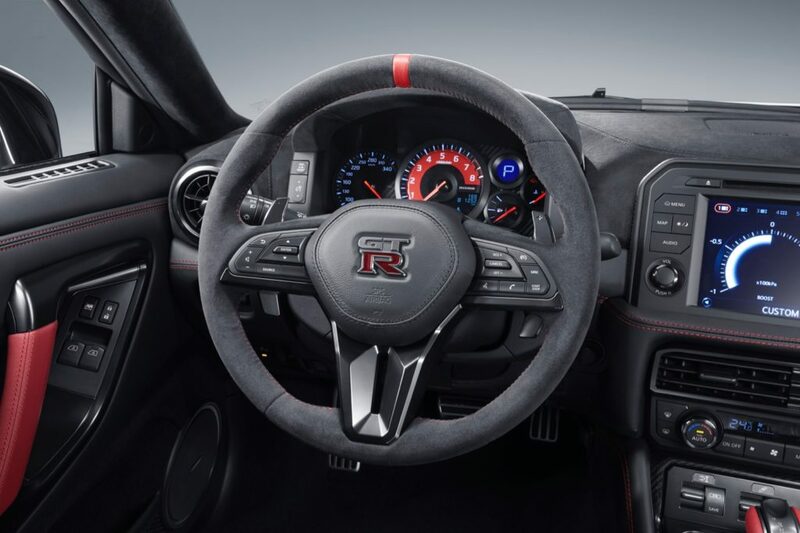 The vents also improve aerodynamics by smoothing out airflow along the body. 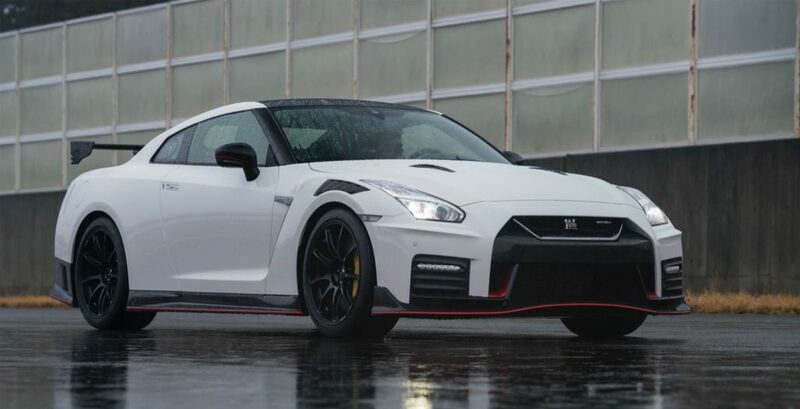 The new 20-inch RAYS forged aluminum wheels are lighter than before and are wrapped in new Dunlop tires, with a wider tread and fewer grooves that increase the contact patch by 11 percent. 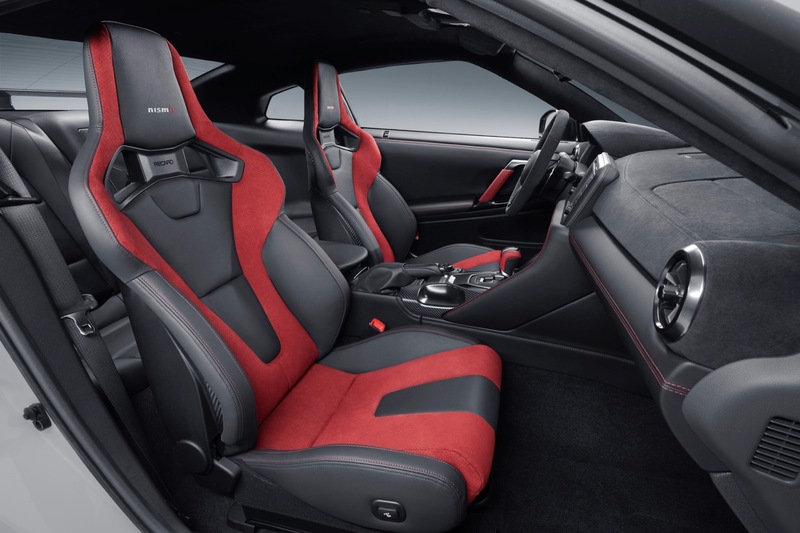 The 600-hp 3.8L V6 is mated to a revised 6-speed dual-clutch transmission and its sound track has been improved thanks to a titanium exhaust with burnished blue tips. 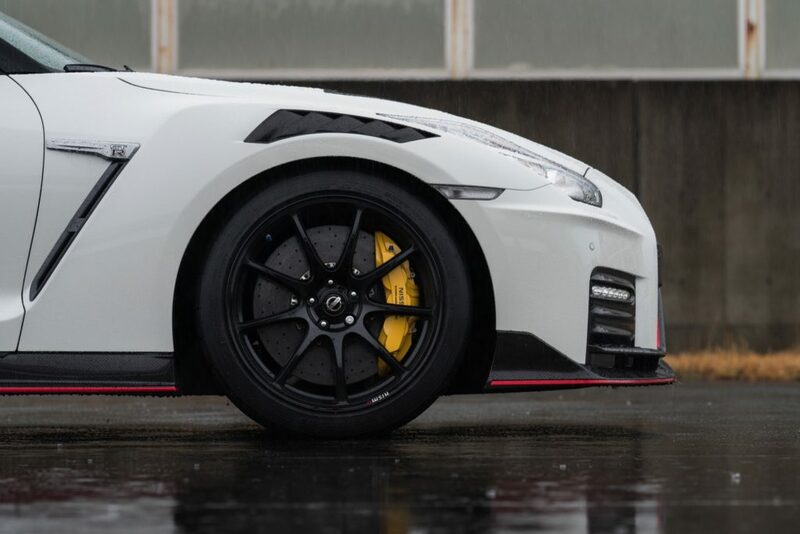 Lastly everything is kept under control thanks to a Brembo carbon ceramic brake system.